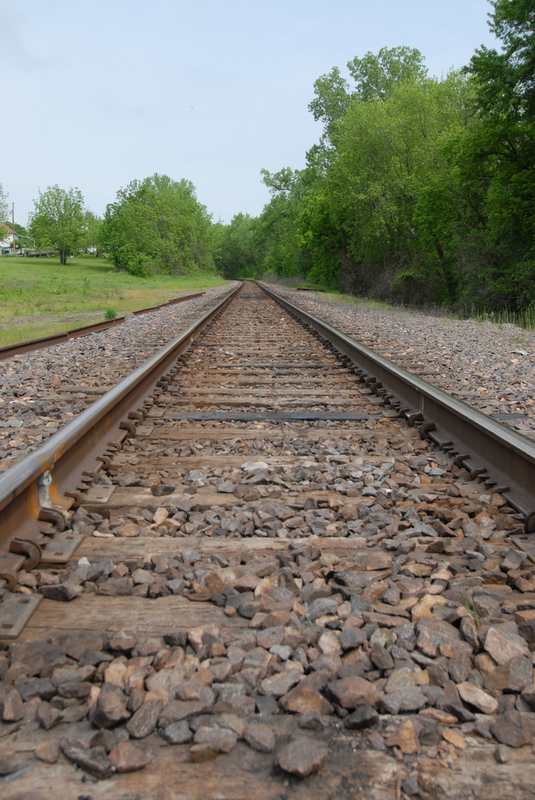 Gathering opinions to help shape the future of Missouri’s rail system was the focus of community leader workshops and public meetings recently conducted by oMultimodal Railroad staff in each of MoDOT’s seven districts. Freight rail benefits Missouri with jobs, fuel efficient transportation of all goods hauled and [it] connects all of Missouri with the rest of the nation. [Freight rail] helps get very heavy or awkward freight off the roads, which means less damage to roads and bridges and less danger to auto traffic. It expands shipping options and encourages industry. Rail passenger service provides an economical transportation alternative to those with and without access to cars, helps with tourism, helps to save the environment by reducing pollution, and promotes better land use and development. These comments and others captured at meetings in October and November have been compiled and will be used to develop a new State Rail Plan. The plan will provide the strategic framework for improving the movement of goods and people in Missouri for the next 20 years. Multimodal Railroad officials have also met with Amtrak and key freight railroad companies that operate in Missouri to gather additional information for the plan. Statistics such as passenger ridership, miles of track, commodities hauled, tonnage and value of shipments, system size and other operational information will provide an important overview of today’s system. MoDOT will use this data to identify current rail assets, rail system conditions and capacity and future project needs in the plan. Communities expressed interest in expanding passenger rail service to areas like Hannibal, St. Joseph, Springfield and Branson. Business leaders expressed interest in gaining better access to freight rail service as an economical shipping option that would, in turn, enable them to create more jobs and generate more revenue.